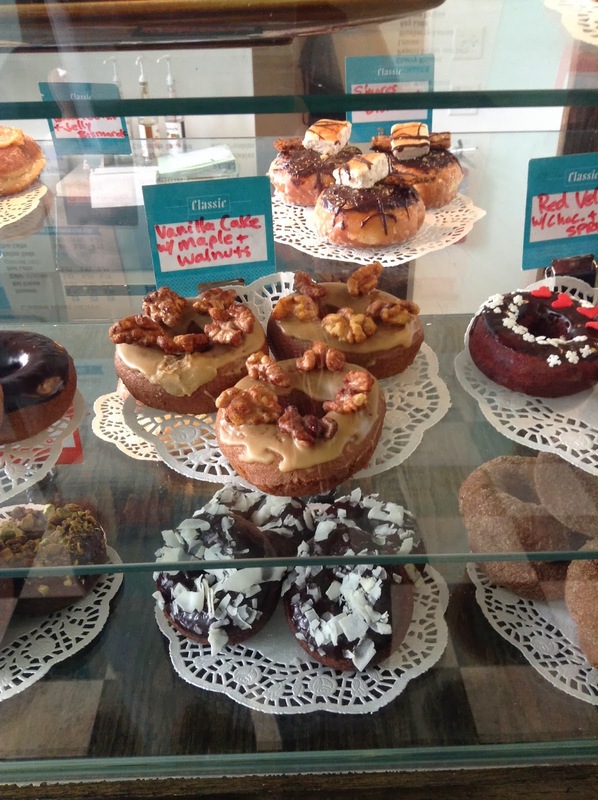 Mojo Monkey Donuts: Open Until 6:00 p.m. New Year's Eve! Open Until 6:00 p.m. New Year's Eve! Mojo Monkey is open late New Year's Eve so you can add a little sugar buzz to your celebration! Mimosa Bismarck with strawberry Italian buttercream -- we're calling this the 21 and over donut. A chocolate cake donut rolled in Oreos then topped in a chocolate mousse. Ha! For the kids. We'll also have a Coconut curried bismarck and a "Kid"mosa donut hole with chai. Samples free until we run out. Kidmosas are made with gingerale and orange juice. Open until 6:00 p.m. (or until the donuts sell out).